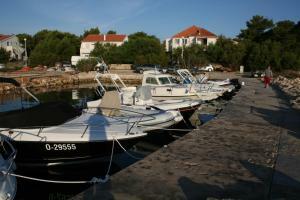 Book your accommodation in Jezera, cheap apartment or a luxury villa, close to the sea. Browse the list of apartments with sea view or accommodation close to nice beaches which are a great choice for families with children. Best beaches in Jezera area: Lolic, Cigrada, Plitka Vala, Zdrace, Kosirina, Sv. Andrija, Jazine, Miran, Lovisca, and Lucica. 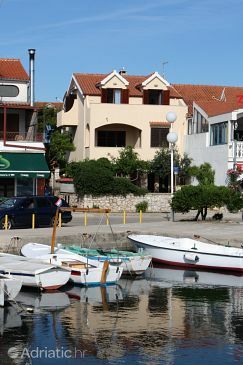 Air-conditioned accommodation, great guest reviews Book your stay in comfortable apartment in Jezera on the Tisno Riviera in Dalmatia. 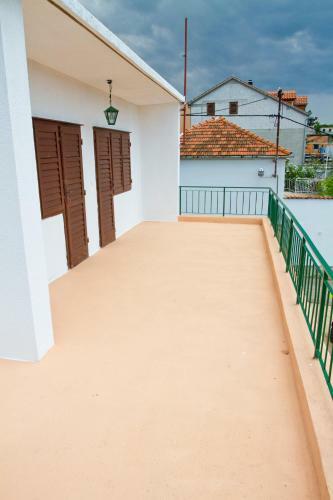 This private apartament is furnished in a modern and cozy style, allowing you to completely enjoy in your holidays in Croatia. Beach Sv. Andrija, Tisno Rocky beach. Nudism is allowed. Beach Jazine, Tisno Gravel beach: ideal for families, recommended for young people, with restaurant, with caffe bar, equipped with showers. Excellent choice of watersports. Beach Lovisca, Jezera Gravel beach: ideal for families, recommended for young people, with restaurant, with caffe bar, equipped with showers. Excellent choice of watersports. Beach Lucica, Jezera Gravel beach: ideal for families, with restaurant, with caffe bar, equipped with showers. Excellent choice of watersports. Beach Lolic, Pirovac Gravel beach: ideal for families, recommended for young people, awarded with blue flag, with restaurant, with caffe bar, equipped with showers. Excellent choice of watersports.